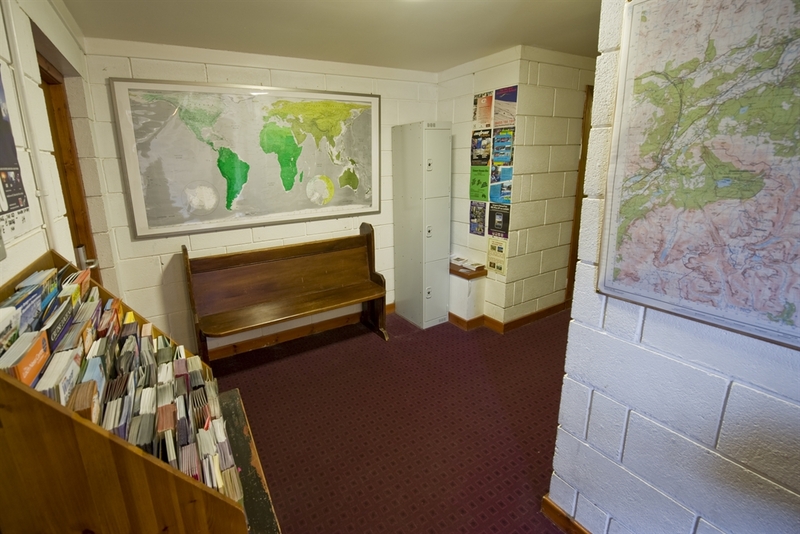 This 'Cairngorms hostel', in the heart of the Scottish Highlands, offers group accommodation and a budget backpackers hostel with en suite and family rooms, for mountaineers, cyclists, walkers, individuals, families and tourists travelling towards Skye, Loch Ness and Orkney. 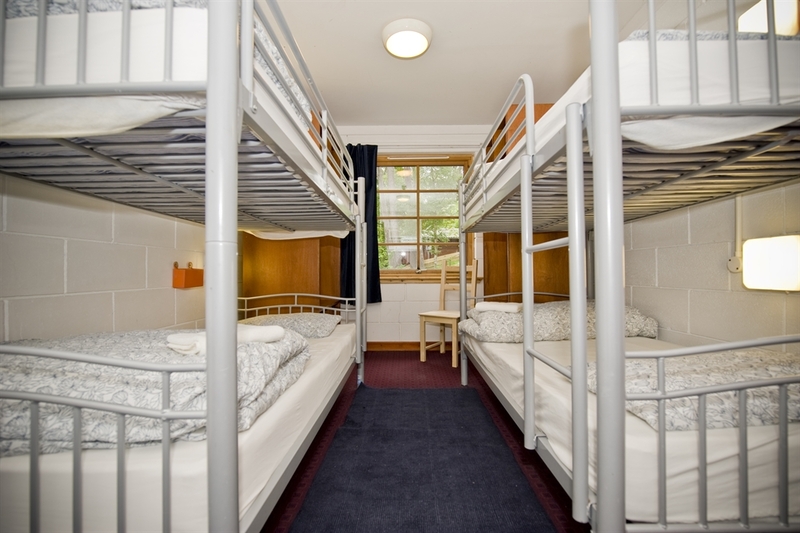 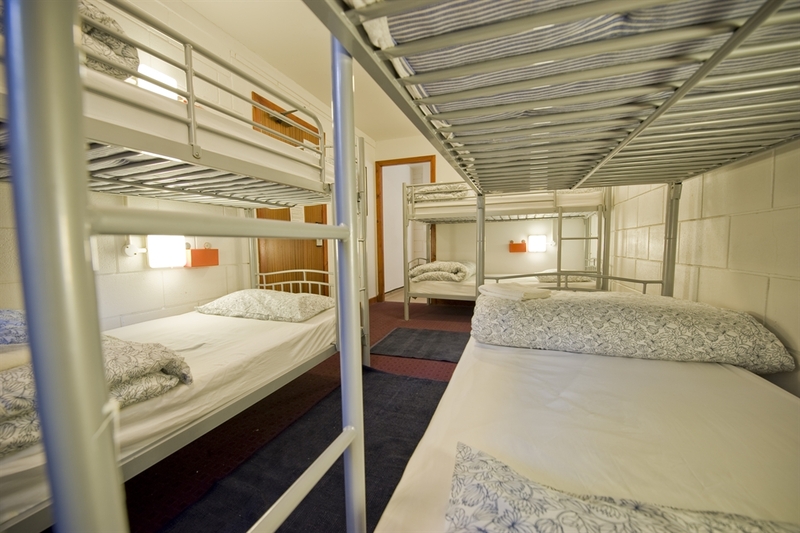 Aviemore hostels are ideal for backpacking travel of Scotland. 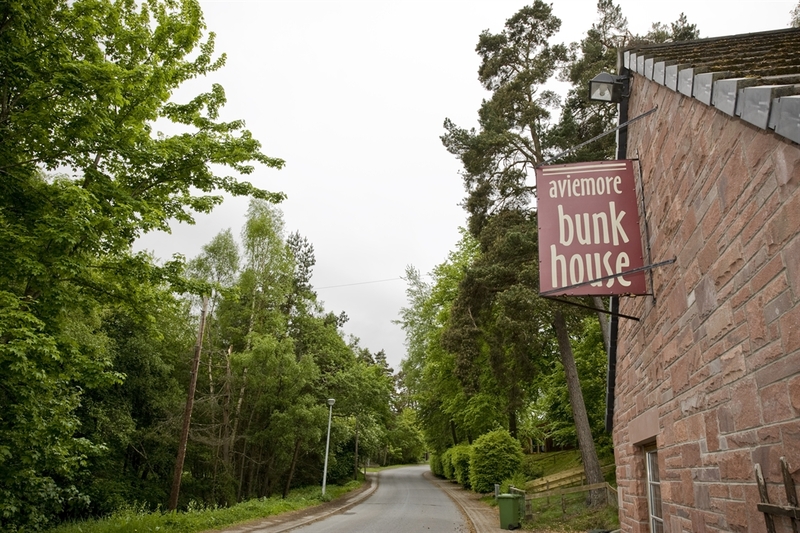 Whilst youth hostels and independent hostels in Scotland provide self catering backpacker accommodation, in Aviemore the Bunkhouse also offers a cheap, flexible self-catering alternative for families and groups, as a base to explore the Cairngorms and beyond. 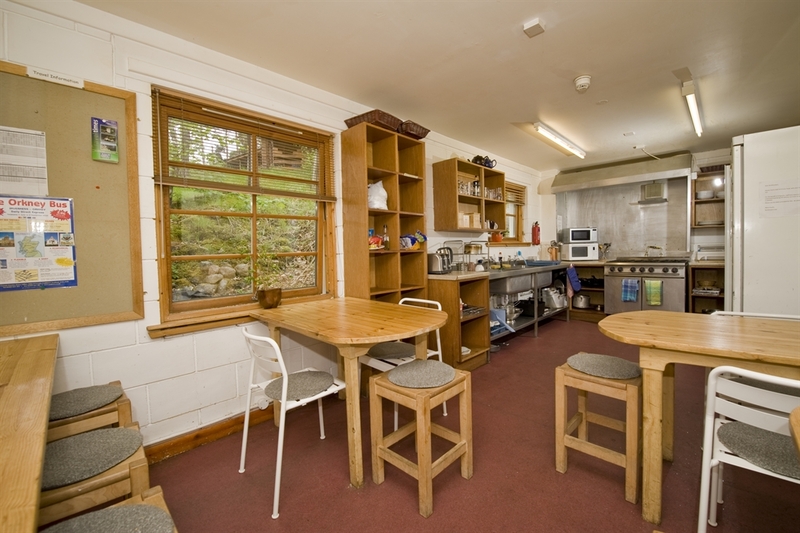 Aviemore Bunkhouse is similar to youth hostels in the UK but no membership is required, there is no curfew, and being truelly independent can respond better to guests needs - offering even better value! 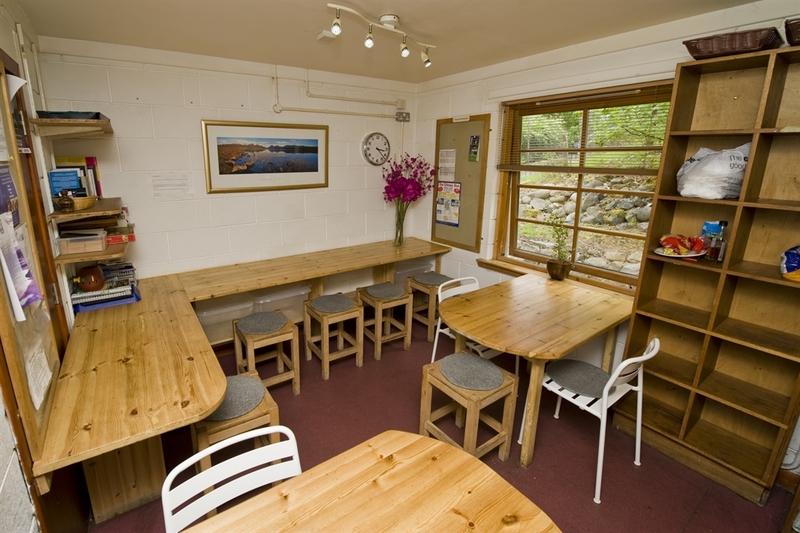 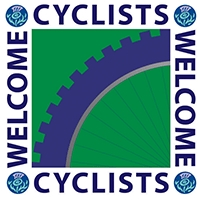 Reflecting the professionalism of its owners, Aviemore Bunkhouse is a Member of IBHS, Highlands of Scotland Tourist Board, the VisitScotland Quality Assurance Scheme and seeking to attain the Green Tourism Gold Award, "Cyclists Welcome" and "Walkers Welcome".